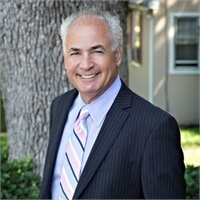 Home | Anthony Petsis & Associates, Inc.
Our one on one consulting approach is designed to first understand your financial goals and objectives, then define a focused financial game plan while we ultimately help you to achieve financial independence. Are you on track?  Via a short 5 minute exercise, select a goal, see how your investing effects that goal and request a consultation with us so we can help you stay on top of your finances! 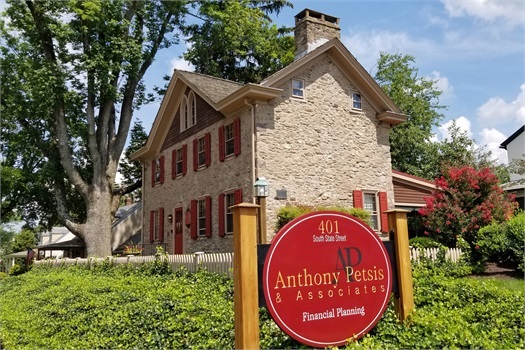 Welcome to Anthony Petsis & Associates, Inc.
Anthony Petsis & Associates, Inc is a comprehensive financial services firm committed to helping our clients improve their long term financial success. Our customized programs are designed to help grow and conserve our clients' wealth by delivering a quality level of personal service.  Please explore our website and feel welcome to email us at [email protected] or call us at (215) 968-6638. We look forward to hearing from you. 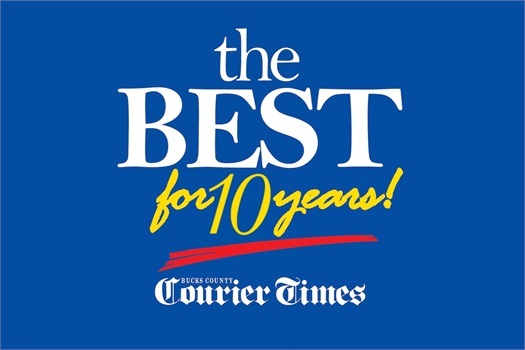 Thank you for voting us the 'Best of Bucks' in the Financial Planner/Advisor Category in the years 2007, 2008, 2009, 2010, 2011, 2012, 2015, 2016, 2017 & 2018! We truly appreciate the opportunity to serve you and your family. We could not have achieved this without your trust and confidence. Create a quick, complimentary projection for retirement or other goals by clicking here and providing some basic information. Our unique Father/Son team position you and your family for stability and continuity with ours! Learn more about topics in finance relevant to investing and planning for retirement. Our experienced Father and Son team can help give you financial confidence. Alex graduated with his Bachelors in Finance from Pitt, holds his Masters in Financial Services, and is a CFP® certificant. 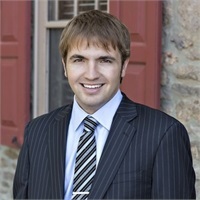 He assists with the various planning and investing functions of a fast paced financial planning practice.